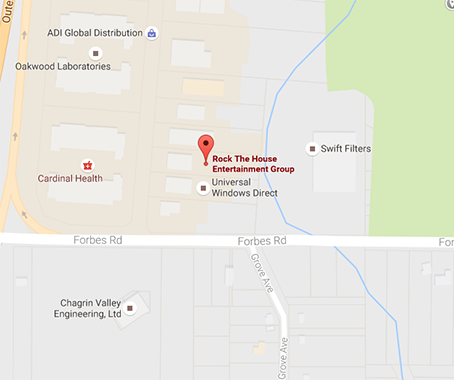 Rock The House is the region’s finest Interactive Entertainment and Production Company. Since 1999, RTH has exceeded expectations by providing amazing talent, cutting-edge products and award-winning customer service. 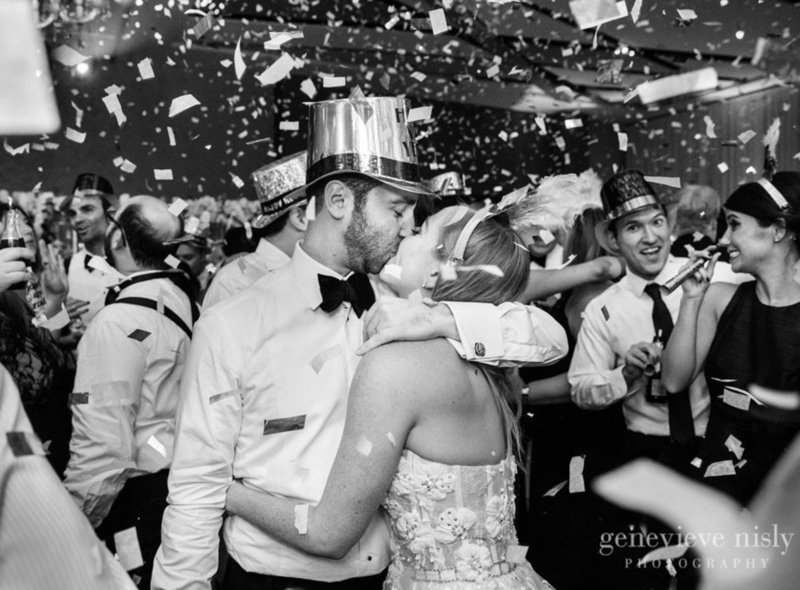 Our next-generation photo booths offer the very best in interactive photo and video technology. They are a must-have addition to any wedding! You can gift your guests with classic photo booth strips or give them the option of emailing, texting or posting to social media platforms. The possibilities are endless! 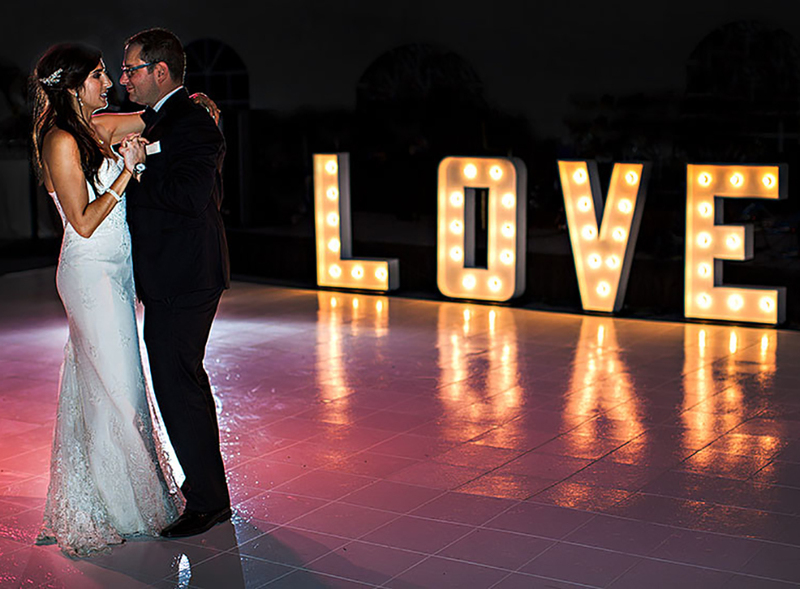 We offer a variety of custom photo layouts and creative backdrops. Because of that, we can design the perfect booth to match your individual wedding! 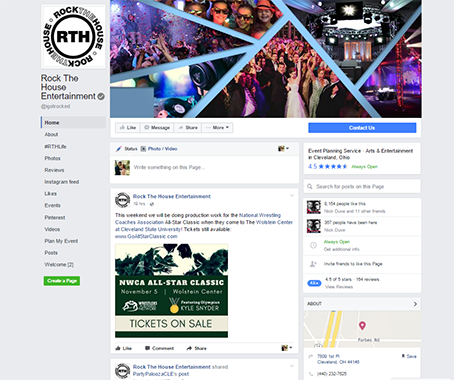 Rock The House also provides DJs, Host MCs, live music, lighting design and décor, cocktail and ceremony audio, videography and more! 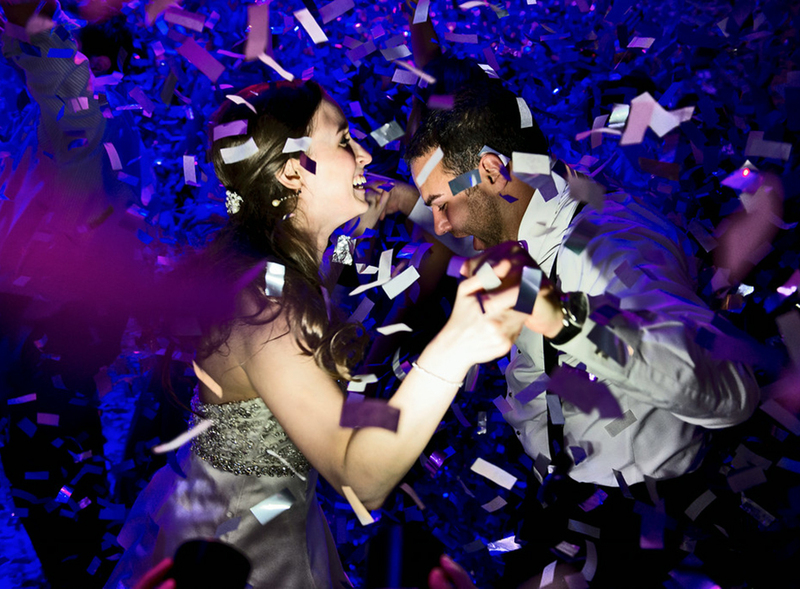 Live Band vs. DJ - Which is the Best Choice for your Wedding? 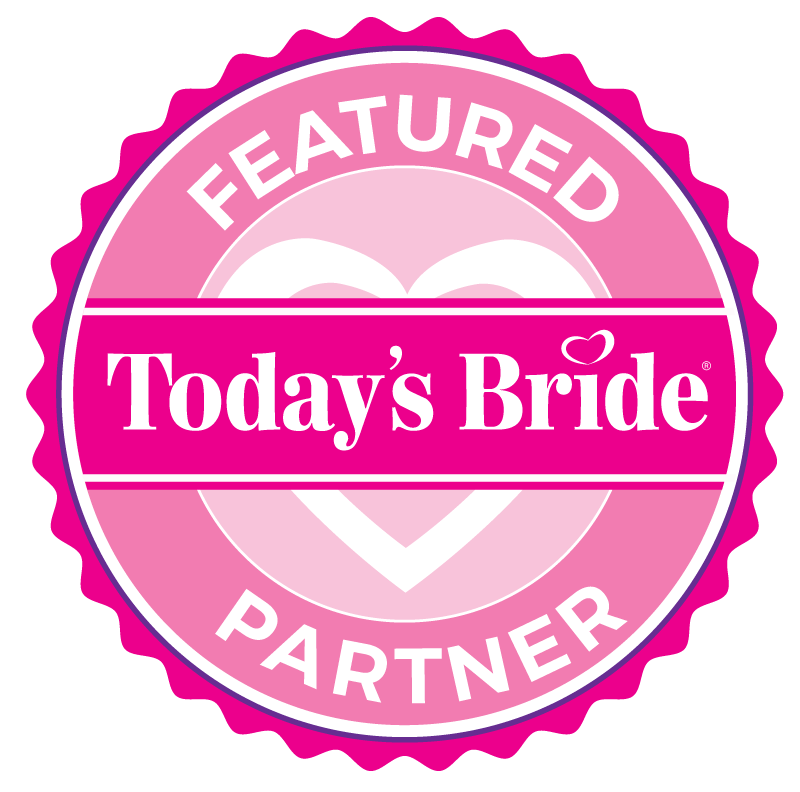 "Easiest and best vendor we worked with throughout our entire wedding process! Day of was just as great, very tentative and on top of this. 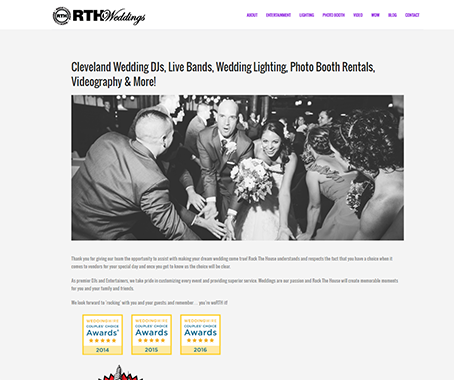 So happy we chose RTH for our big day!" 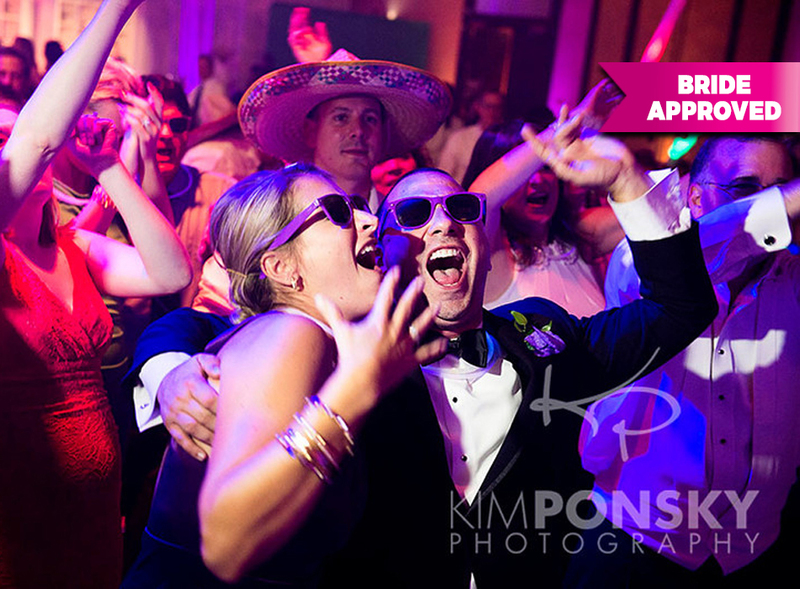 "Many of our guests commented on how great the DJ was. Customer service was outstanding… keep up the good work!"